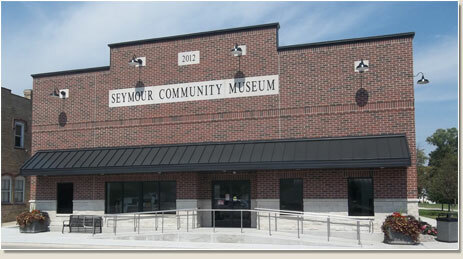 Mission Statement: The Seymour Community Historical Society is primarily educational. It specifically collects and preserves records and physical objects relating to the history of the city of Seymour, Wisconsin and the surrounding area. Museum Phone number, during open hours, 920-833-9835. 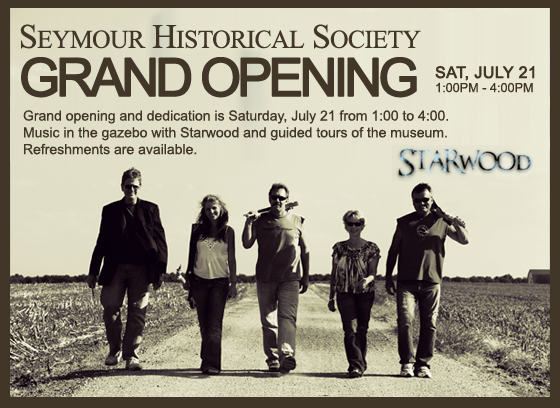 During any other time please contact Historical Society President, Bill Collar, at 920-833-6064.